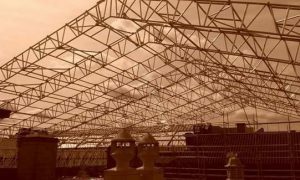 • Any emergency situation when protection is required urgently. 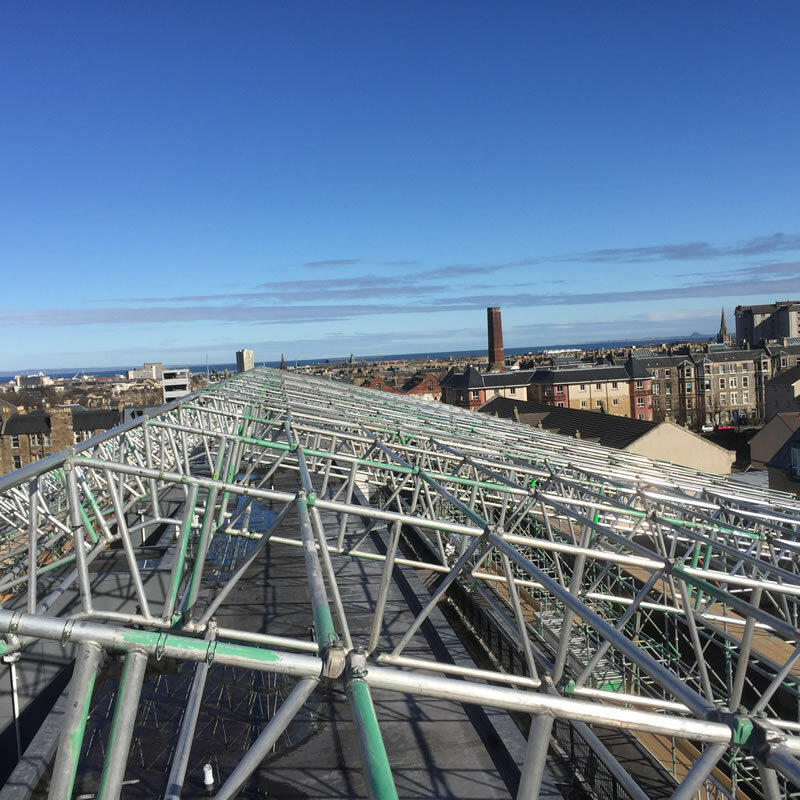 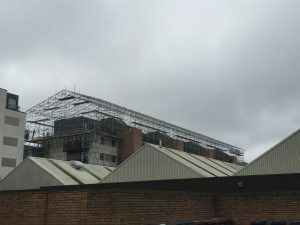 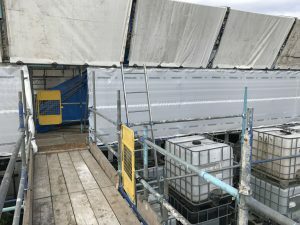 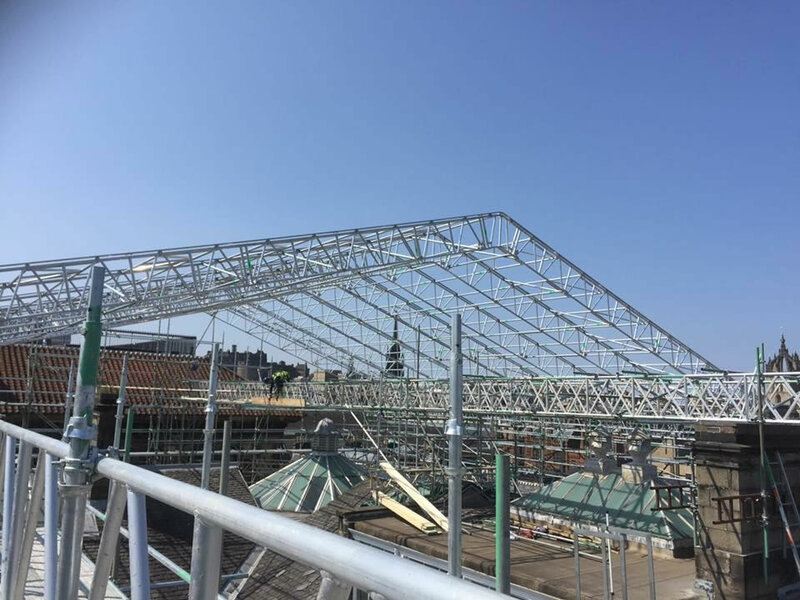 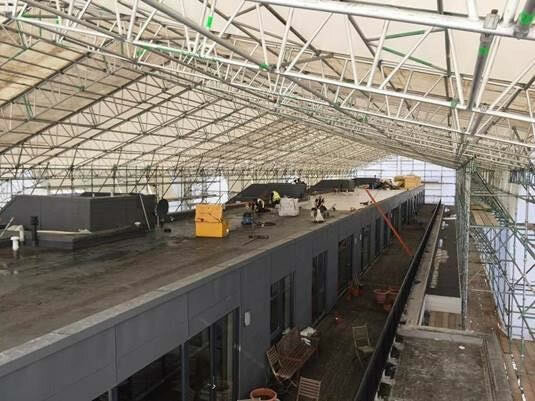 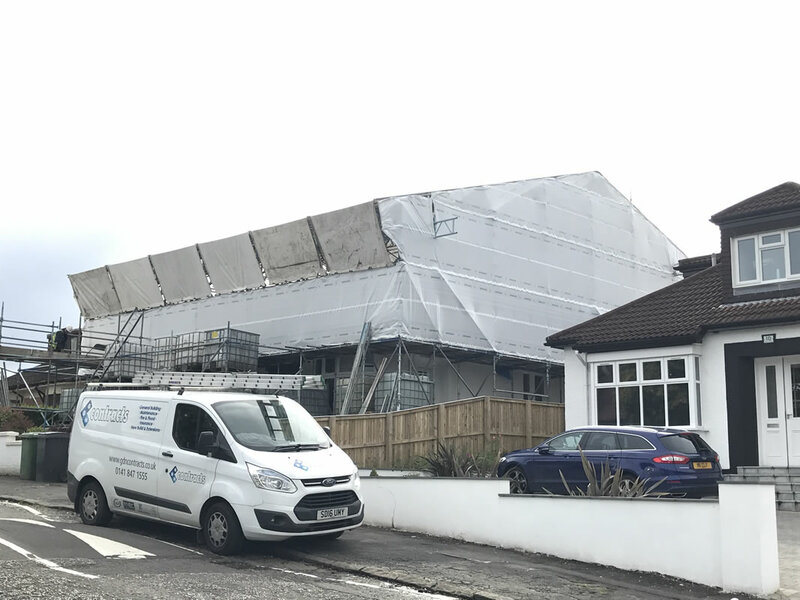 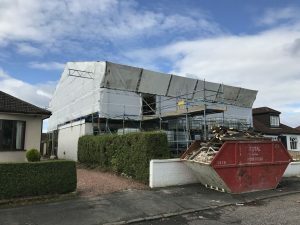 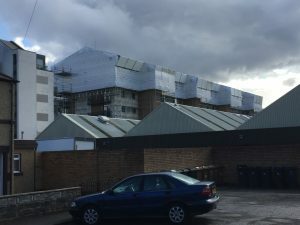 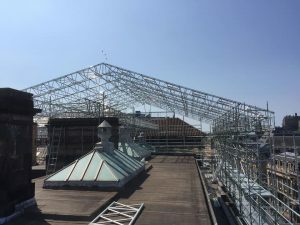 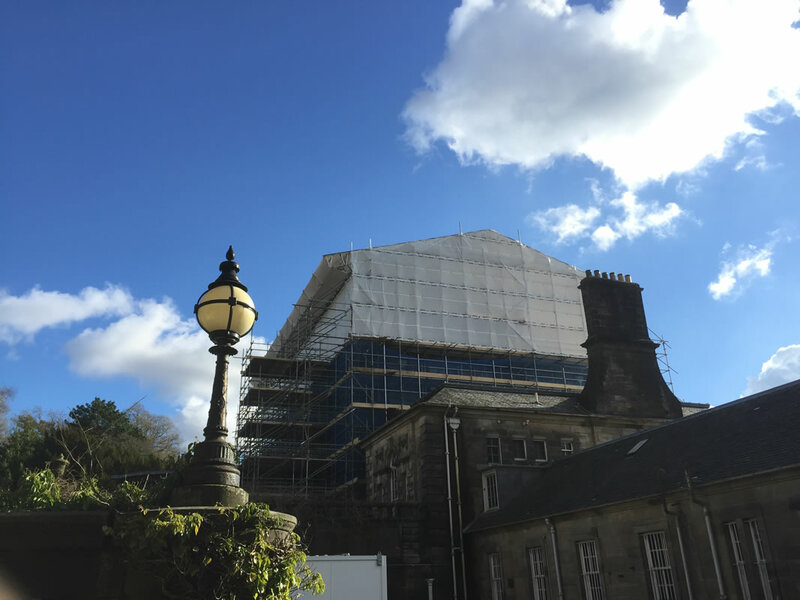 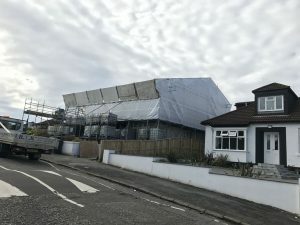 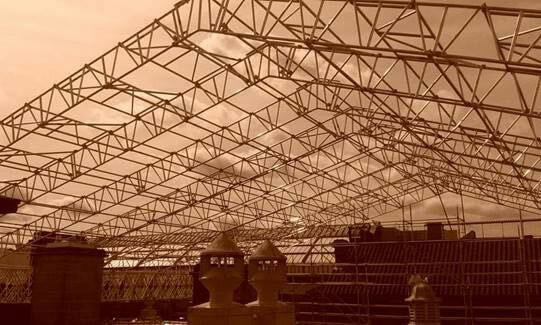 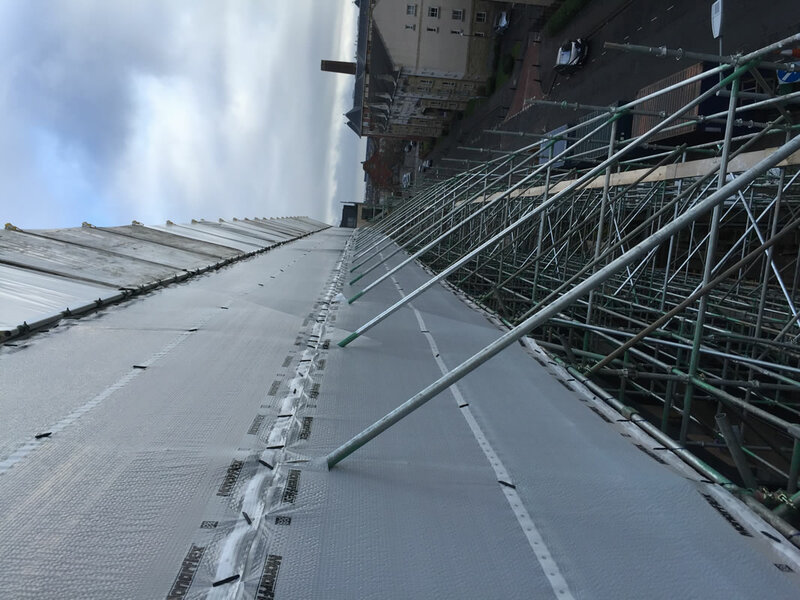 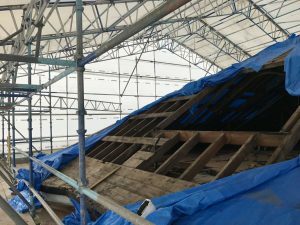 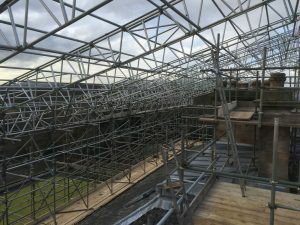 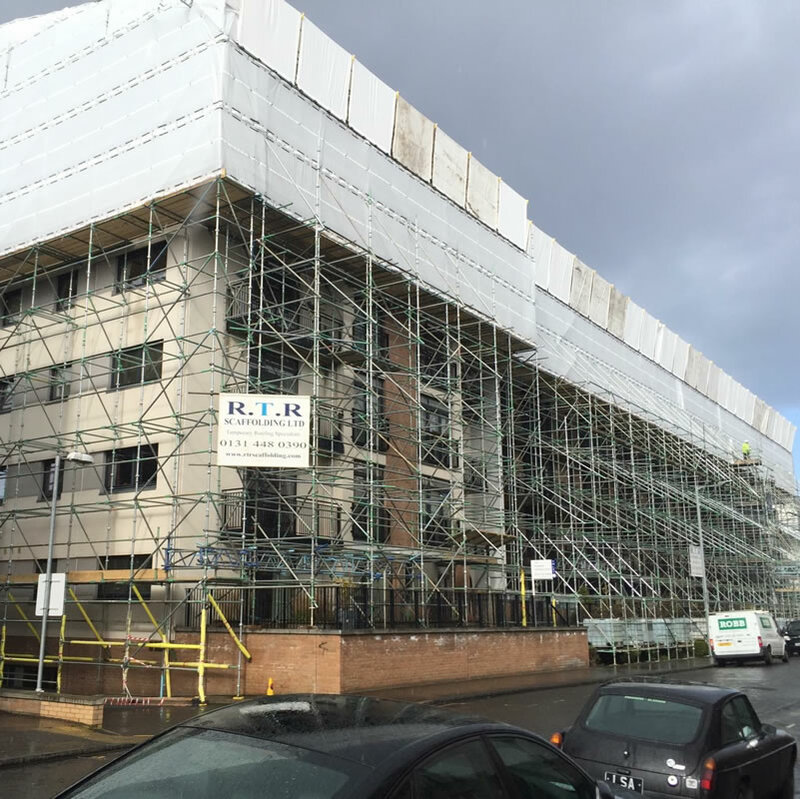 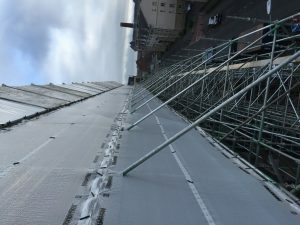 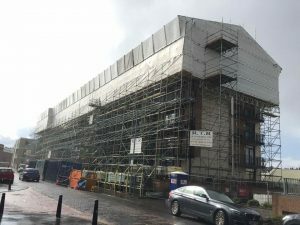 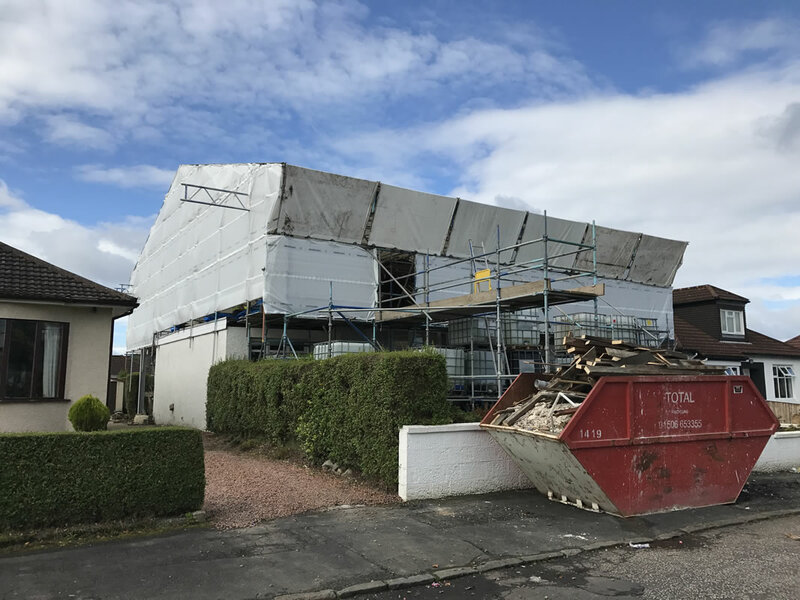 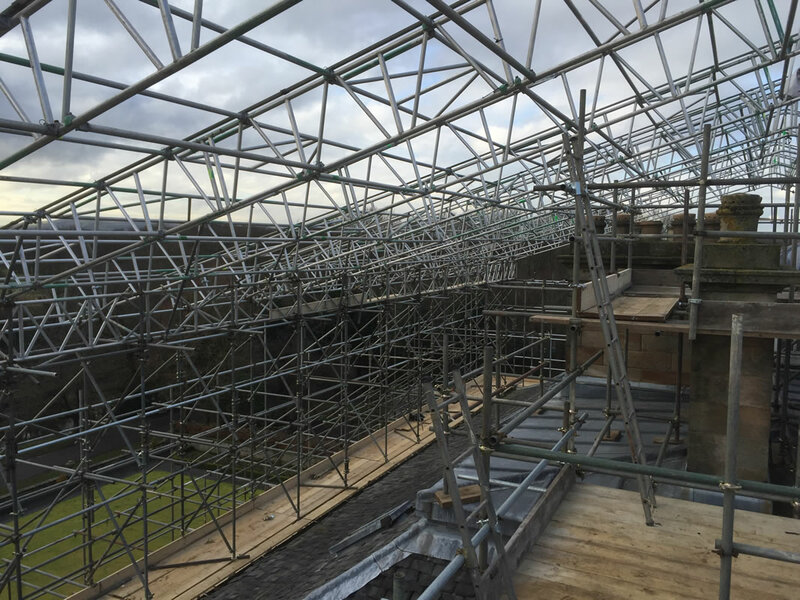 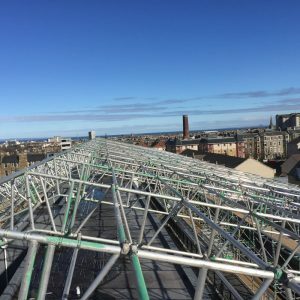 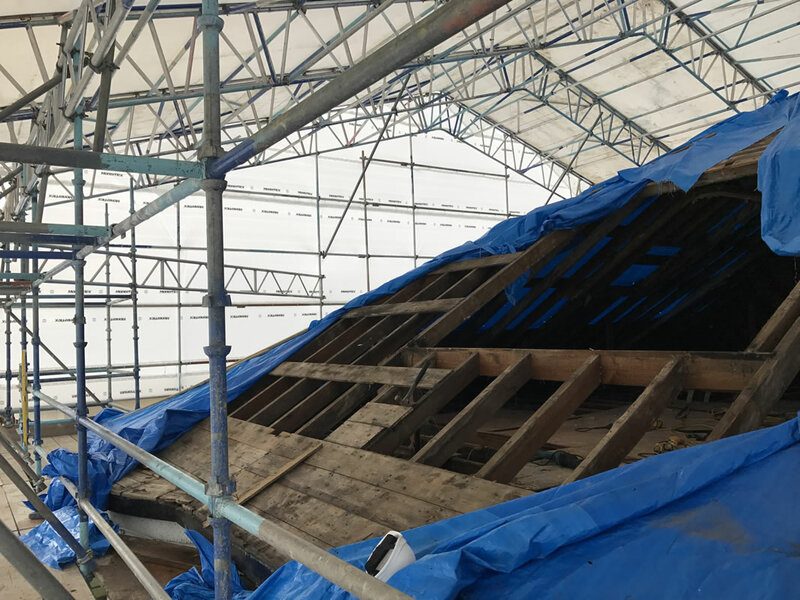 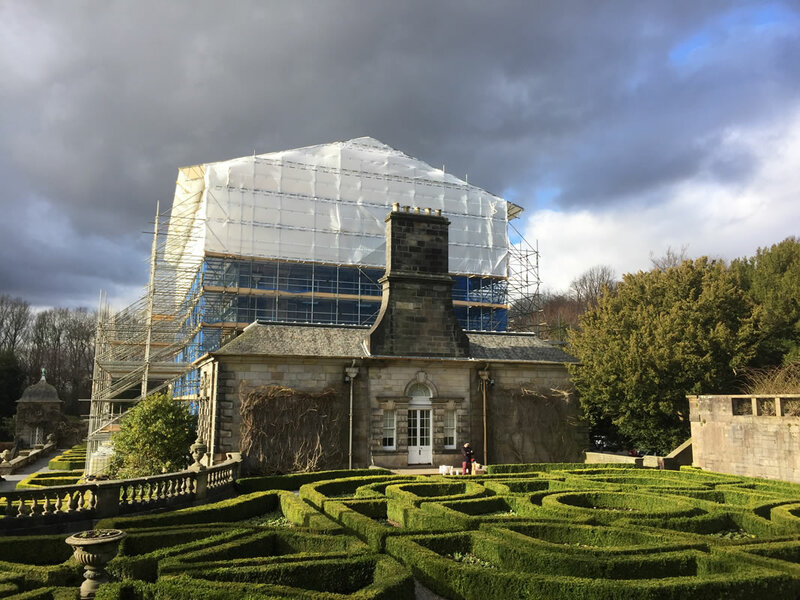 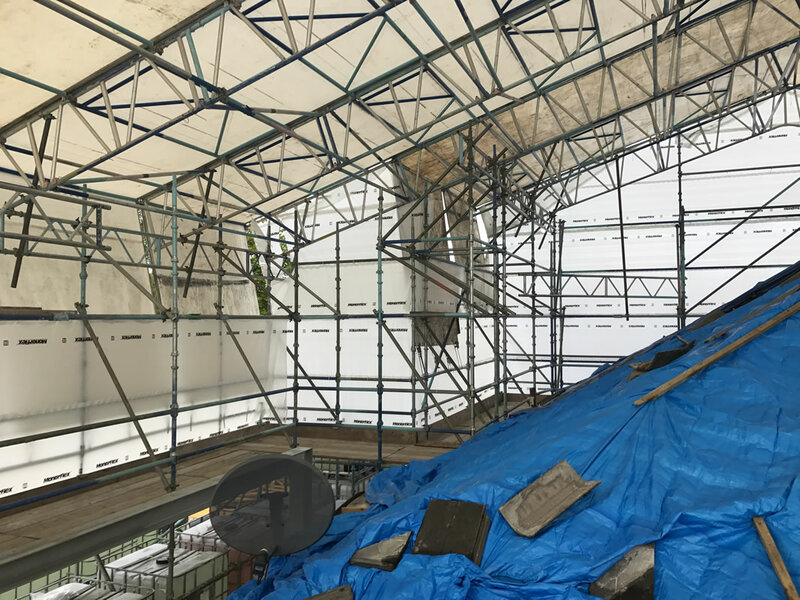 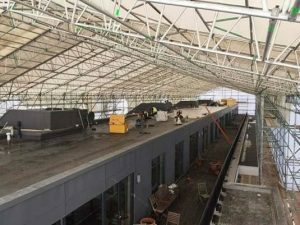 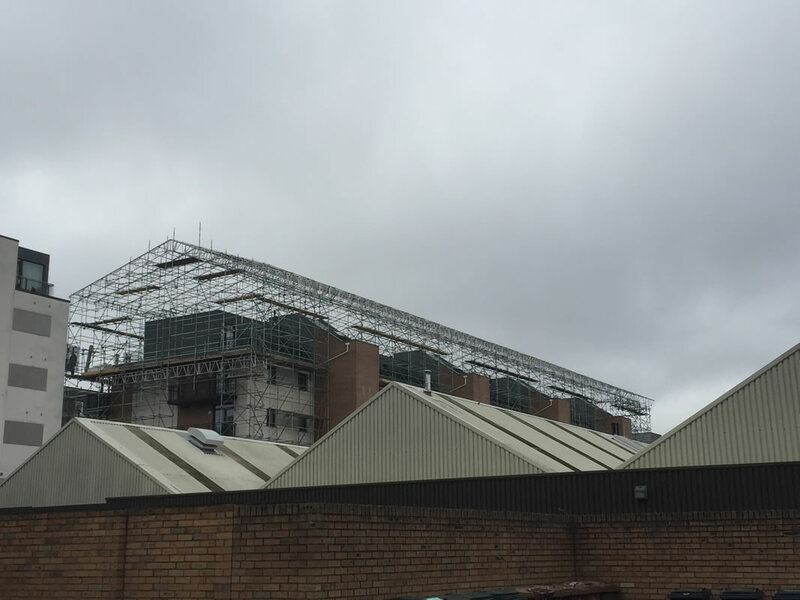 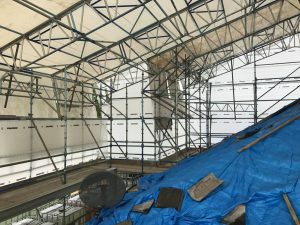 Jim G Ramsay has over 30 years experience of temporary roofing, using Haki, Ubix or Coverplus Systems and he has covered most type of buildings including art exhibitions, museums, BT Buildings, Universities, Chemical Plants, Gas Tanks, Modules & Spheres. 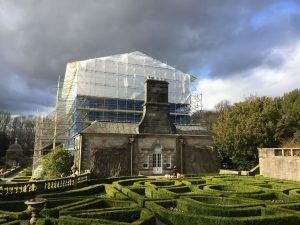 R.T.R. 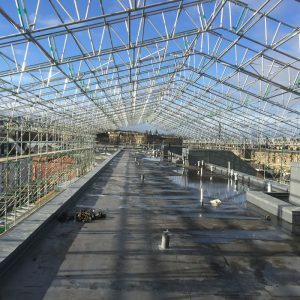 take pride in every job they undertake.